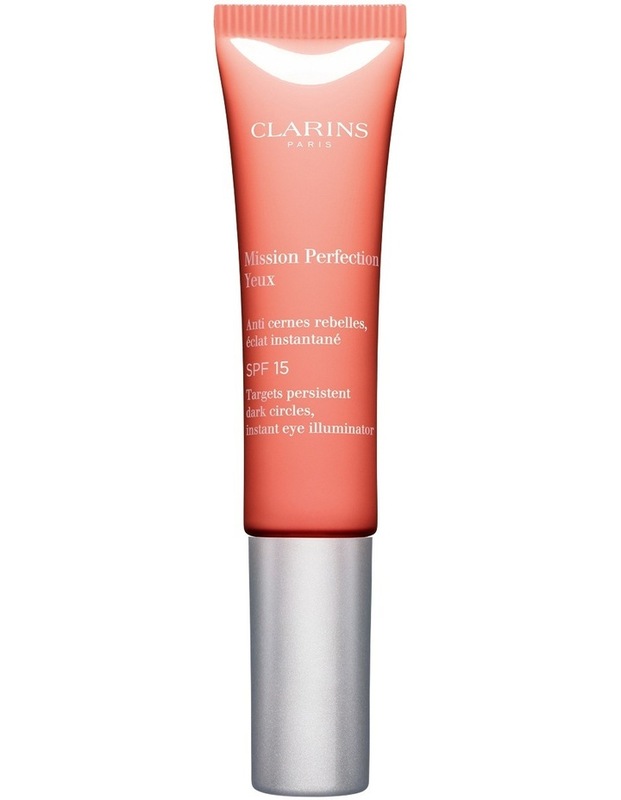 The eye contour treatment that fights stubborn dark circles. Much more than a simple dark circle treatment, Mission Perfection Eyes targets stubborn blue or brown circles that constantly cast a shadow under your eyes. Theres nothing more to hide... Stand up against dark circles once and for all!